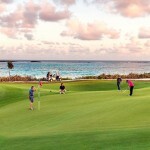 The Abaco Club on Winding Bay isn’t a resort – it’s a private, international sporting club in The Bahamas. 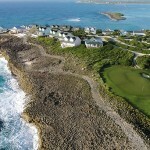 But you are welcome to visit as a guest and enjoy the luxurious island cottages and cabanas, 2.5 miles of powder-soft sand beach, and a stunning links-style golf course that’s perennially ranked #1 in The Bahamas. 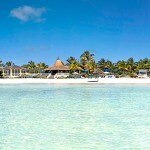 The club offers world-class amenities ranging from oceanview dining to beachfront spa services, and the club concierge can make arrangements for you to experience the best deep-sea fishing and bonefishing in the world, plus boating trips, snorkeling expeditions and much more. 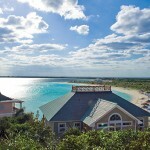 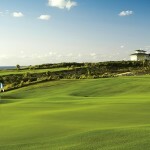 See more at www.theabacoclub.com, or contact us to learn how you can be a guest of The Abaco Club on Winding Bay.